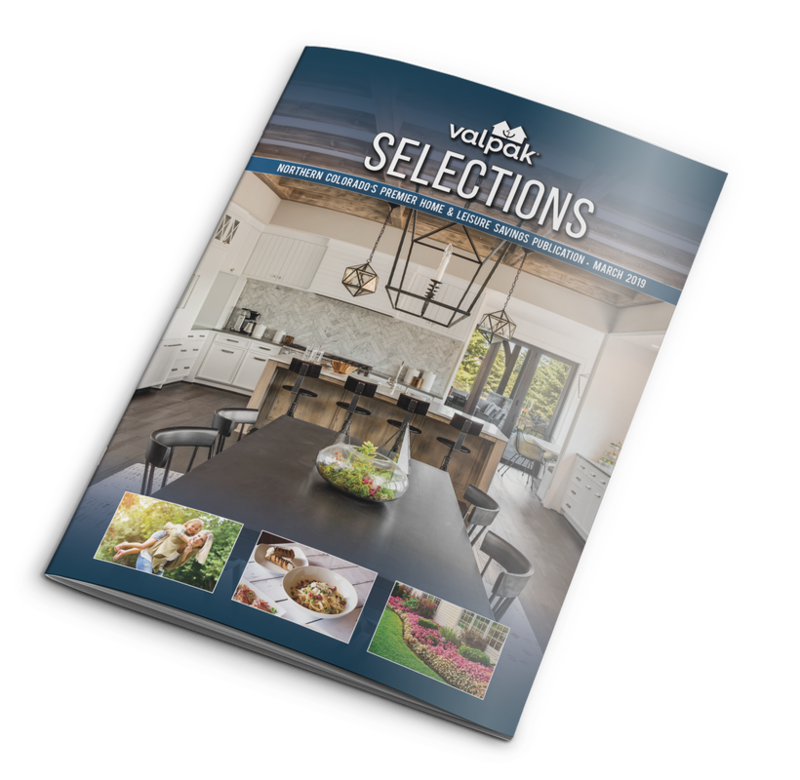 Selections Magazine is the only full color savings publication mailed to 80,000 high-income homes in Northern Colorado. Selections uses state of the art integrated street-level mapping to cultivate our list, so we can ensure that Selections Magazine is being sent to high-income residences. ​Mailing Areas Include: Bellvue, Berthoud, Fort Collins, Johnstown, Loveland, Greeley, Evans, Milliken, Timnath, Wellington, Windsor and Ault. Selections is the only company that combines national consumer data with local market knowledge. 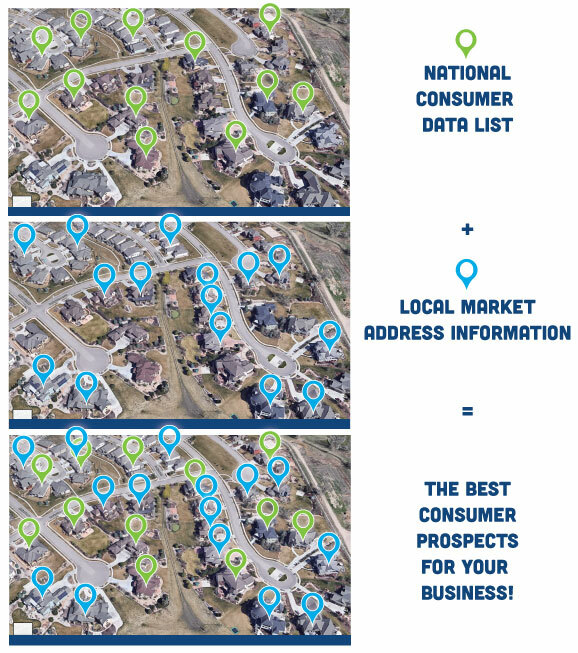 Our address mapping software allows us to take this data and generate the most complete consumer prospect lists in Northern Colorado. *According to a study from the National Association of Home Builders, in the first year after buying a new home, homeowners spend an additional $10,601. Mailed spring through fall, Selections positions your business in front of consumers when they are looking for your products and services. Our program is designed to generate the highest return on your advertising investment. We take our job seriously. So much so that we offer a Money Back Guarantee if any other mailing program generates a greater ROI.